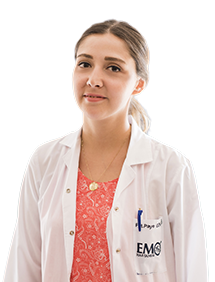 Physiotherapist Paye Seda GÖKÇELİ 1992 Born in Adana. She has been working at EMOT Hospital since 2015. She speaks English.